This fourth part from a panel painting is devoted to the Corps en Révolte and is co-produced by the Ballet National de Marseille and the ICKamsterdam. Directed by Emio Greco and Pieter C. Scholten, thirty dancers, thirty thoughts, thirty rebellions are going on a quest for extreme and minimal sensations on the theme of the tired body, always in a hurry. Our society, alienated by statistics and obsessed by optimal productivity, is giving rise to fatigue, agitation and affections. Human bodies have their own forms of expression: look at them and tell us what you see! What are the consequences of hunger, abundance, stress, migration, digitization, overpopulation, sexualization, intimacy, the others’ stigmatization? In a nutshell, how can these elements give a solution to the crises that come one after another and constitute the painting of our History? Such as Houdini freeing himself from his chains, Extremalism extricates from the crises while reaching out carefully to the future. 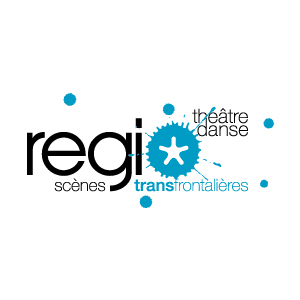 Co-producer Festival Montpellier Danse 2015, Holland Festival, Napoli Teatro Festival, Maison de la Culture d’Amiens.